Want to find out how our deaeration systems can help your bottling lines move faster? Don't forget to take a look at our case studies! The presence of dissolved oxygen in the feed water for beverage bottling lines is increasingly becoming a concern in the industry. 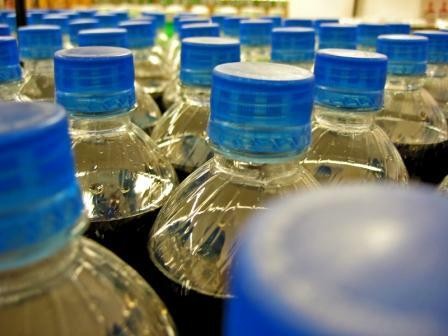 The carbonated soft drink (CSD), high gravity beer brewing, and fruit juice packaging industries have each recognized the importance of lowering dissolved oxygen (DO) levels and achieving consistent CO2 injection in order to decrease foaming, gain faster and more consistent fill rates, prolong shelf life, and produce a quality product. Leading the way toward Ultra Low Dissolved Oxygen™ levels, GasTran® Systems for beverage give sustained and failure-free performance. Our proprietary mechanical approach to beverage deaeration (air removal) builds on two decades of experience in designing reliable equipment for industry. Other beverage deaerators fail to consistently achieve anywhere near our performance. Ultra-low dissolved O2 levels enable tighter control of the carbonation process, since the deaerated water will more readily absorb new gases without foaming. Eliminating foam reduces spillage, overfills, and underfills. In some cases, significant energy can be saved by running the process water (H2O) at warmer temperatures. Another benefit of air removal is that the improved carbonation control reduces wasted CO2. The effect of ultra-low dissolved O2 levels often has an immediate impact in increased productivity. 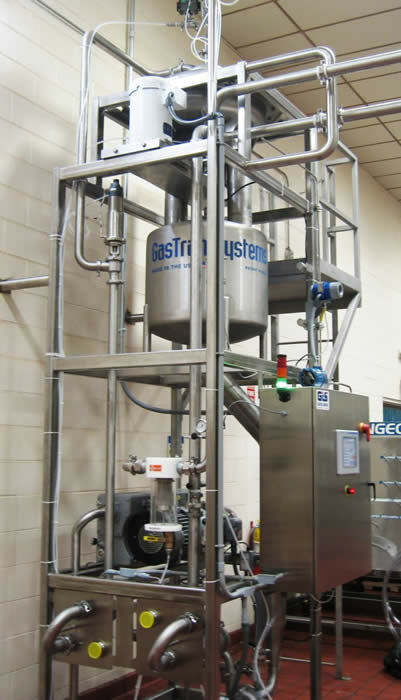 Increases in line speeds of up to 30% on previously difficult troublesome product lines have been achieved with GasTran Vacuum Deaeration Systems. Going to Ultra Low DO™ might be the fastest and easiest way to utilize your full capacity and get the most out of your existing lines while reducing cost per case significantly. 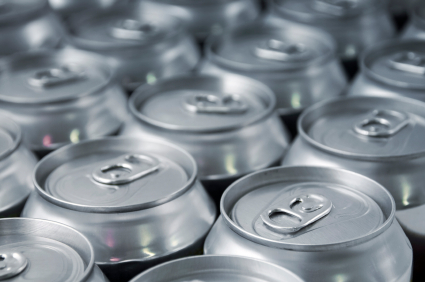 "GasTran Systems enabled us to achieve Six Sigma on carbonation levels." 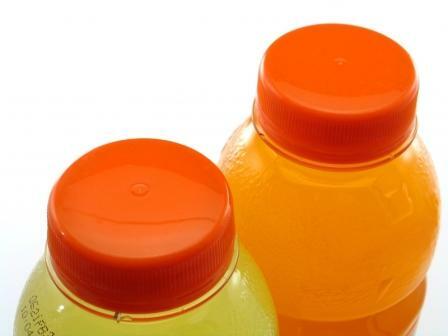 GasTran Systems' compact, low maintenance, and energy-efficient deaerators are the right choice for most beverage bottling applications. Inline dissolved oxygen detection with an integrated PLC panel allows unprecedented operational control and monitoring of dissolved O2 levels and line performance. Air removal takes place either with a stripping gas such as nitrogen, or an accompanying vacuum pump to evacuate the gases. GasTran System installations can be customized either as a central deaerator system or as point-of-use deaerators on each bottling or canning line. Best of all, we project manage everything through installation, start-up, and operator training. Our skids are extremely low maintenance for 24x7 feed environments. When using vacuum there are no consummables such as replacement membranes or CO2 gas. In fact, our solution provides sustained performance without having to worry about fouling or permanent damage from bio-films, dissolved solids, pH fluctuations, or high temperatures. Our studies show that most plants using traditional deaerators to strip with carbon dioxide can immediately reduce their CO2 usage by over 2 million pounds per year by switching to a GasTran System. The cost savings in CO2 alone will typically provide a quick payback.